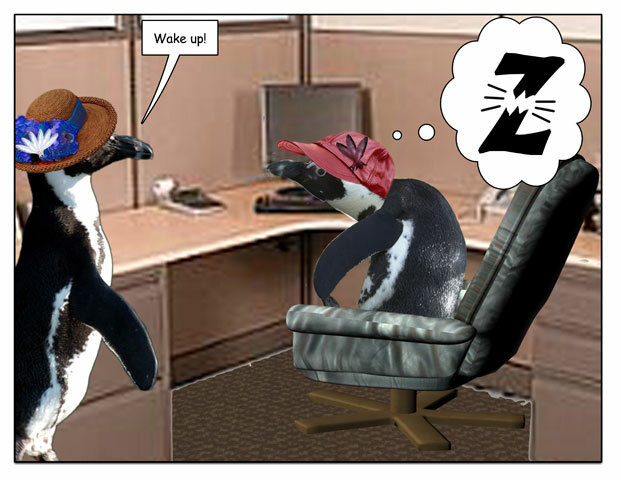 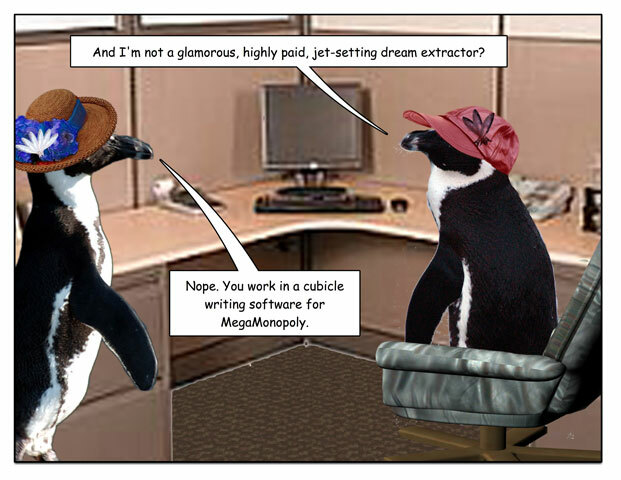 This week’s penguin: When penguins dream. 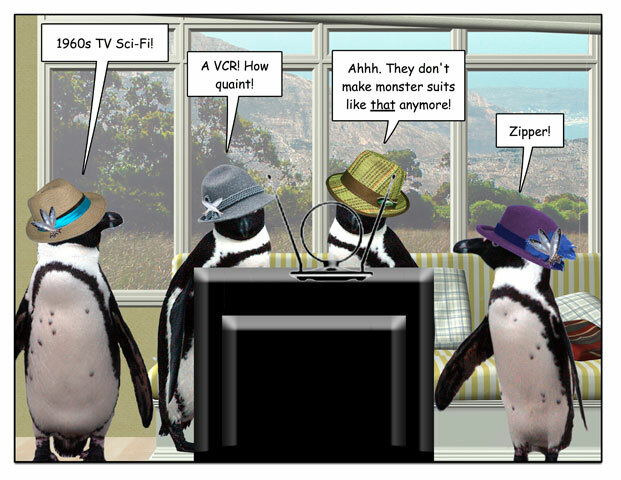 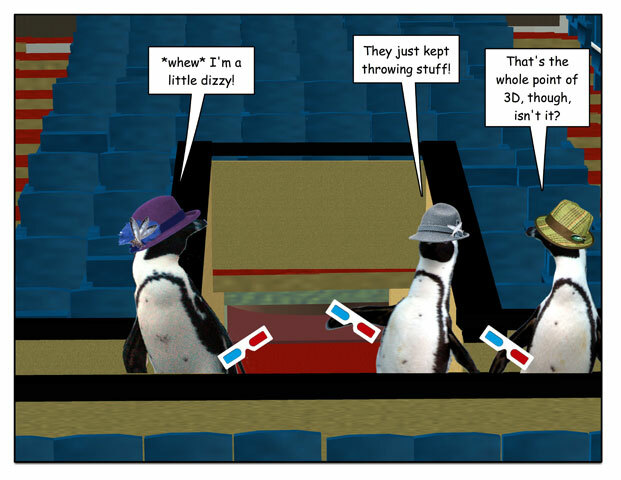 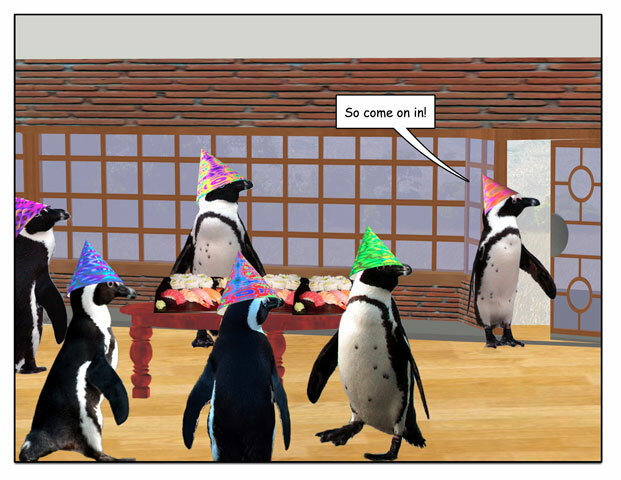 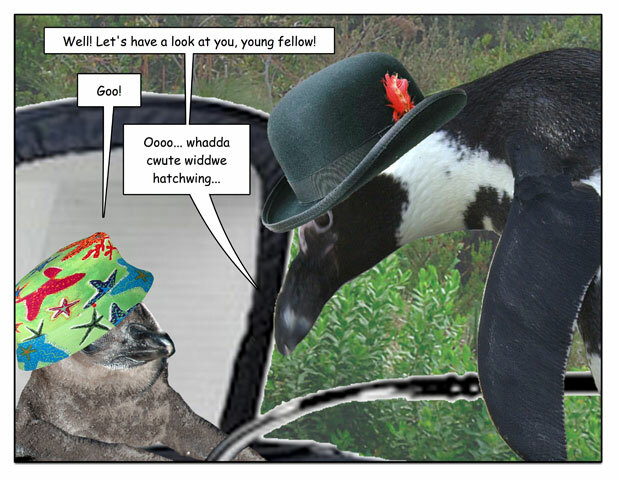 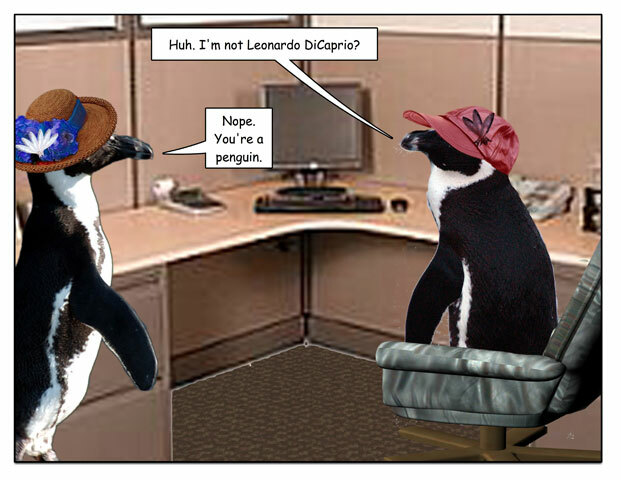 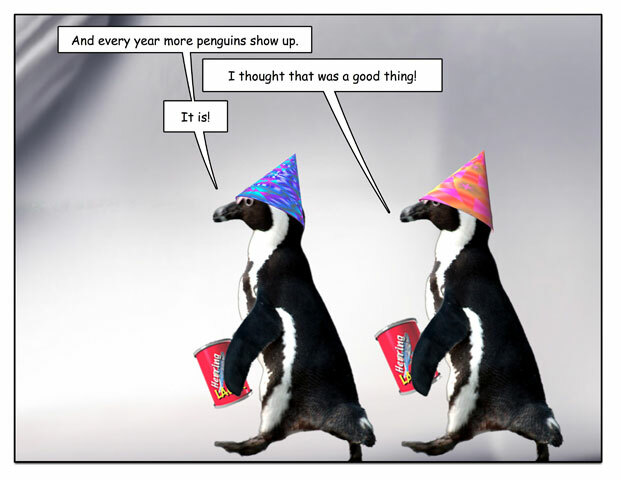 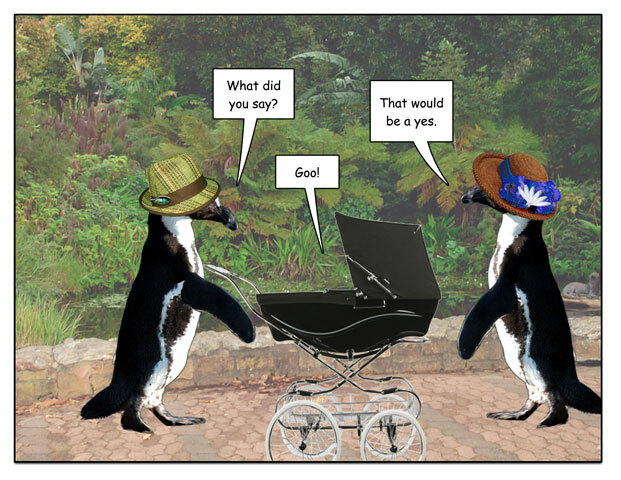 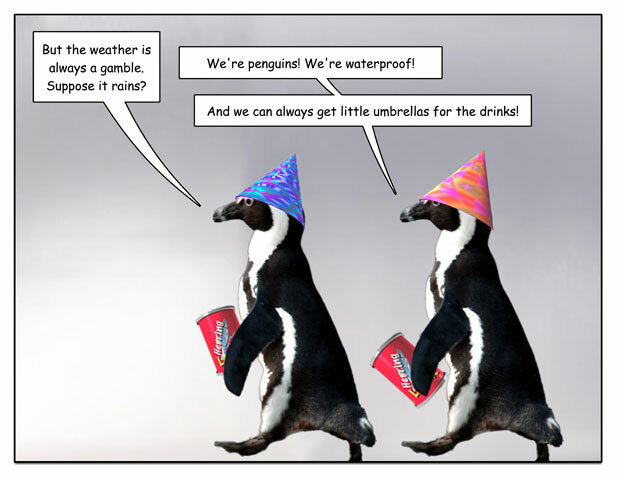 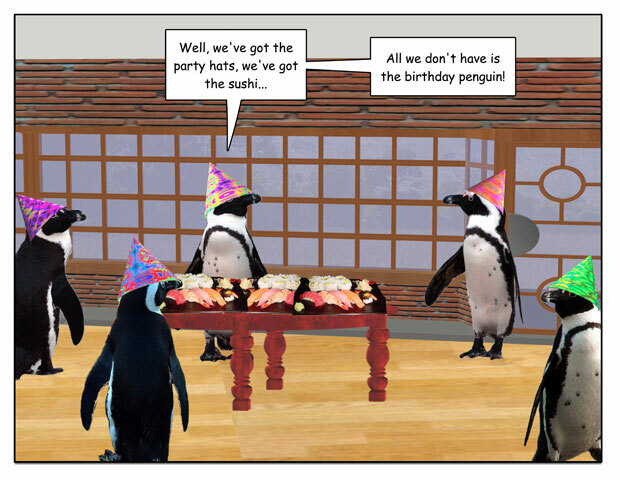 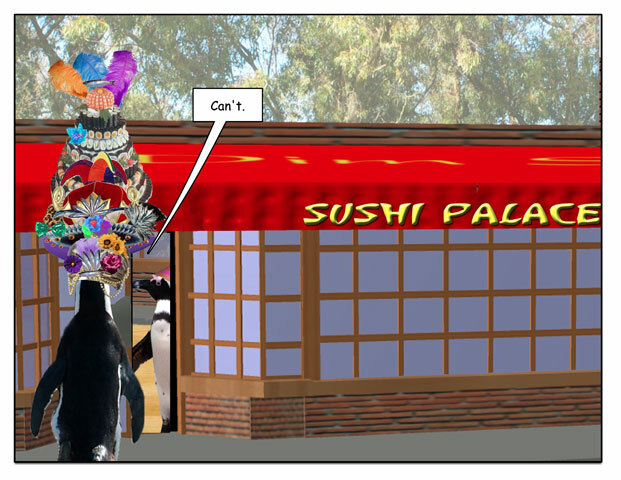 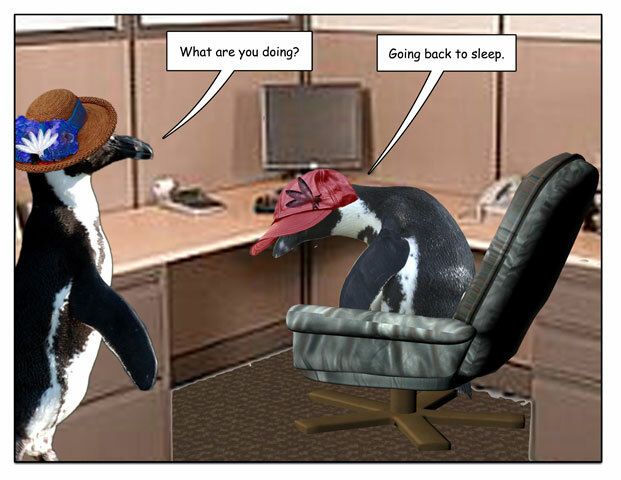 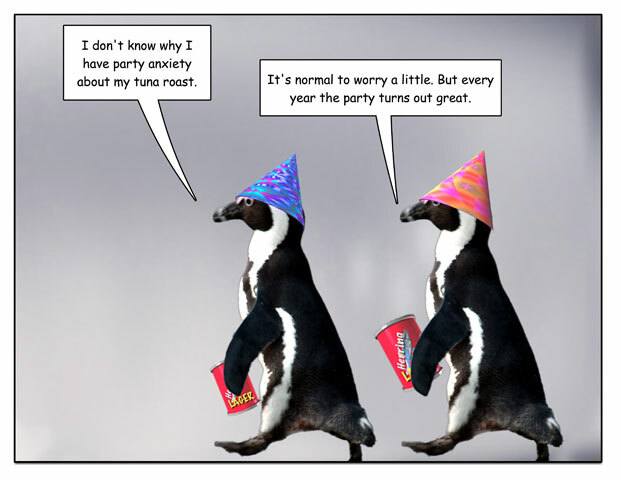 This week’s penguin: It’s OK,though, they got a table on the patio. 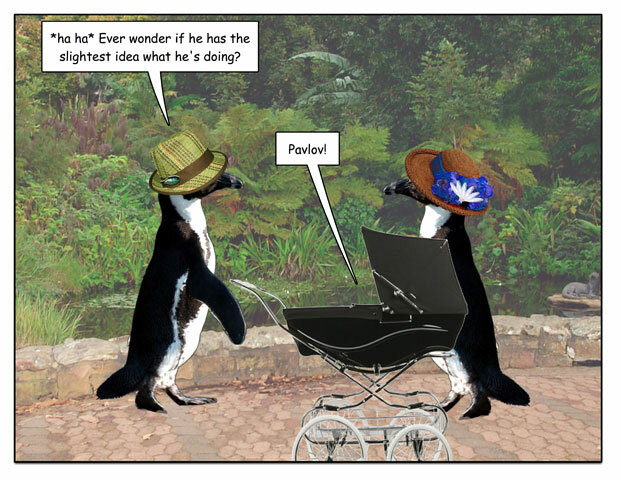 This week’s penguin: It’s summer! 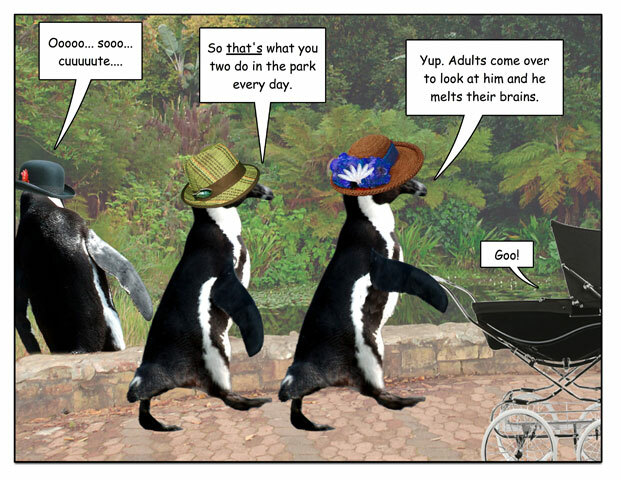 Time to get your brain melted! 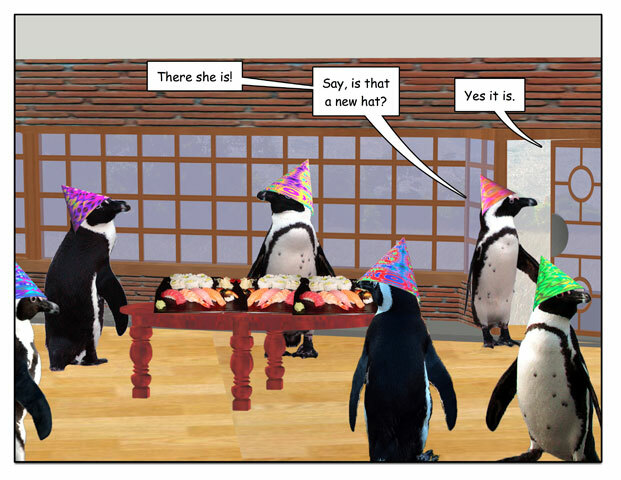 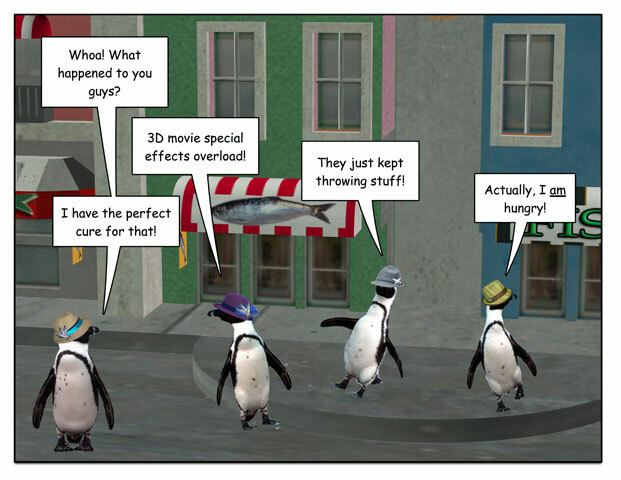 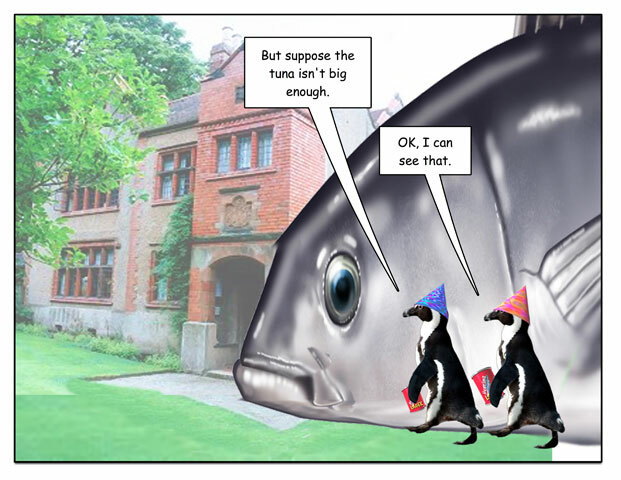 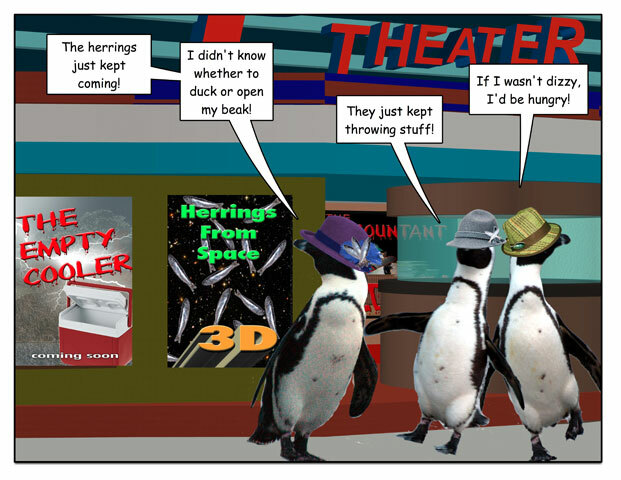 This week’s penguin: That’s fine for me, but what are the rest of you guys going to eat?